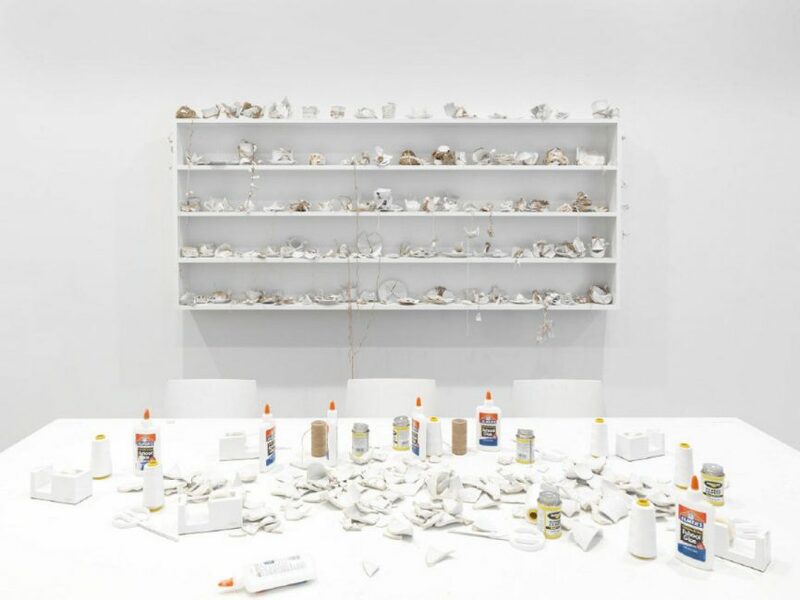 The Gardiner Museum is pleased to present a three-part installation by Yoko Ono entitled THE RIVERBED. 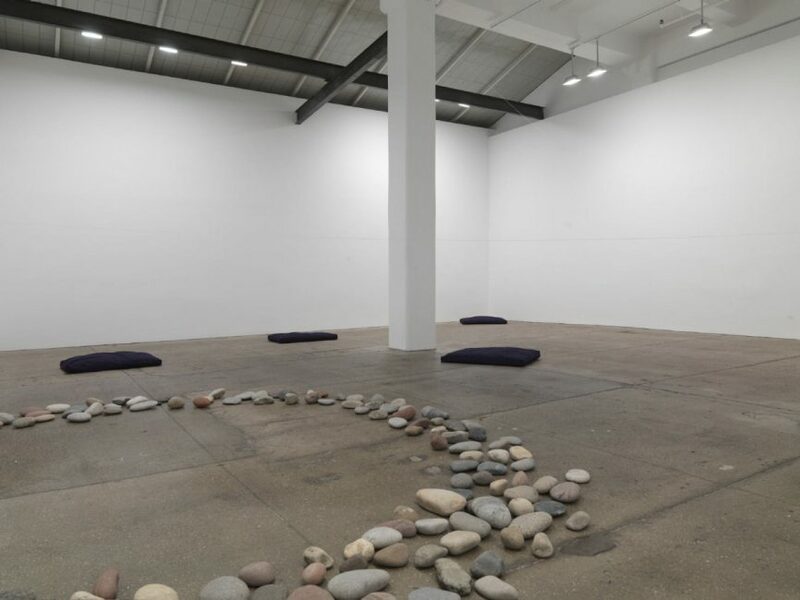 Yoko Ono is a forerunner of Conceptual art, frequently involving collaboration, audience participation, and social activism in her artwork. The exhibition runs from February 22 to June 3, 2018. Visit gardinermuseum.com for more information.